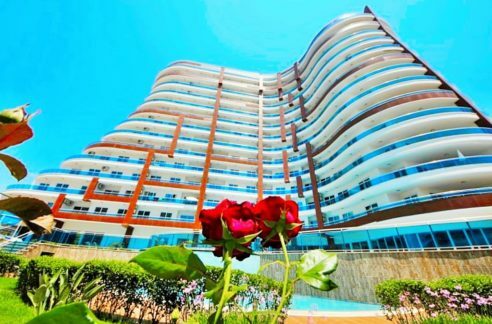 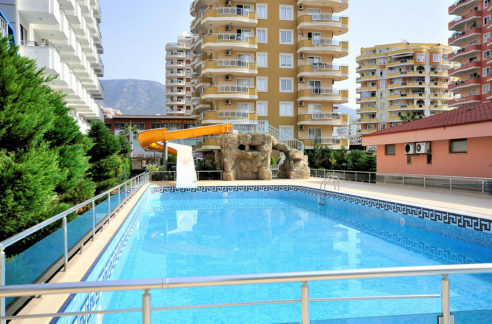 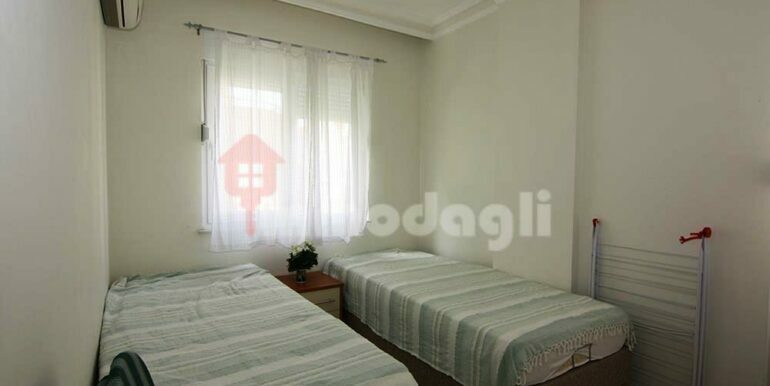 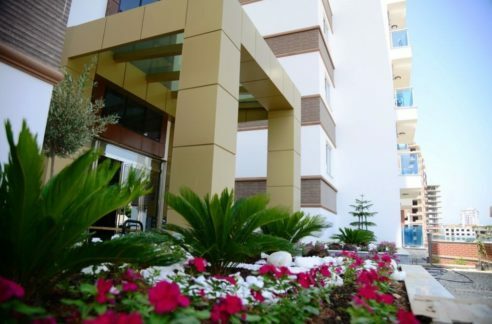 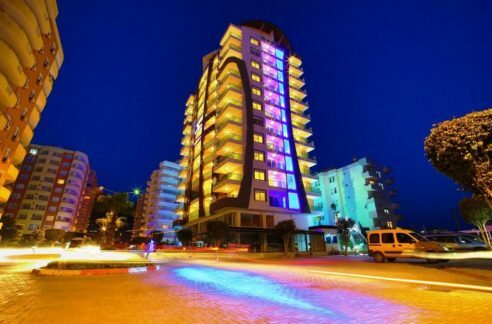 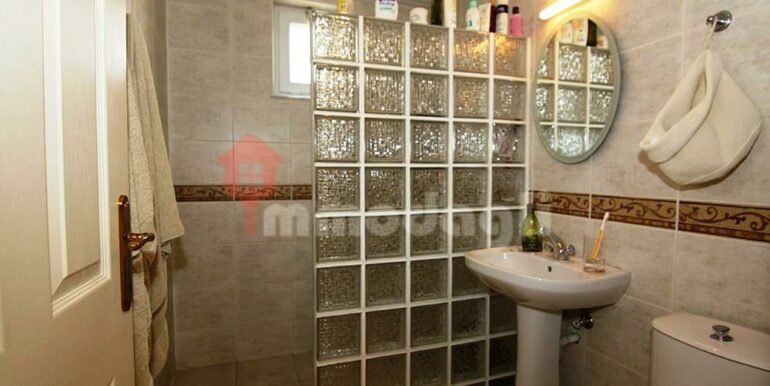 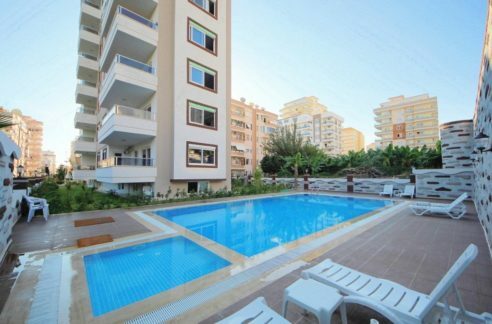 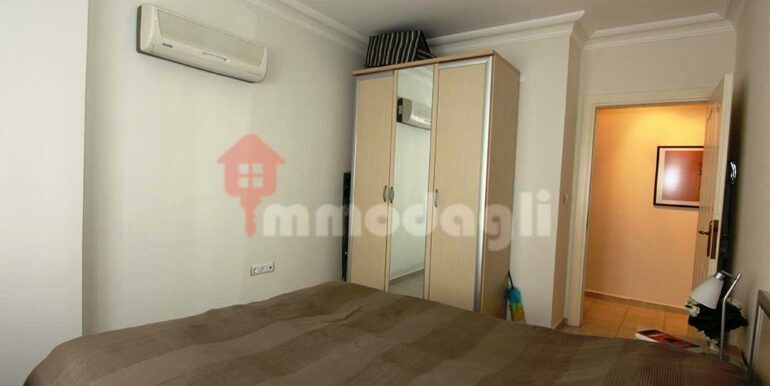 3 Rooms apartment for sale in Alanya Turkey. 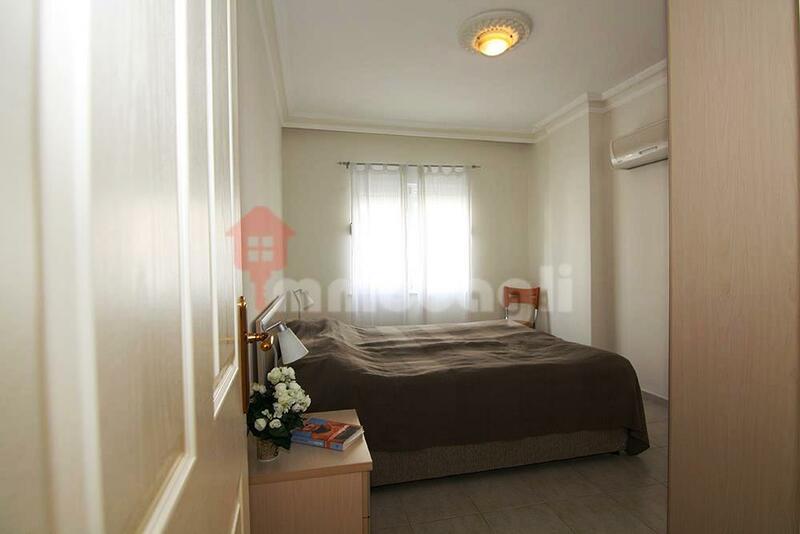 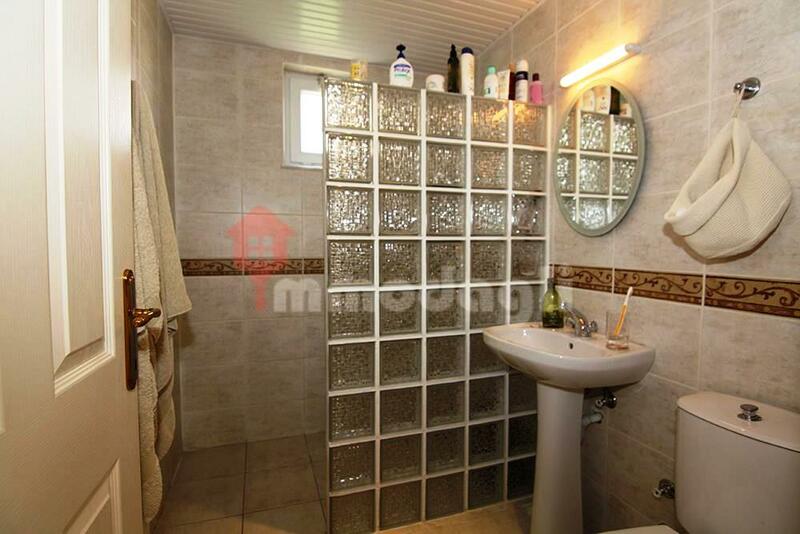 There is 1 bathroom – 2 bedroom – 1 living room – 750 m to beach. 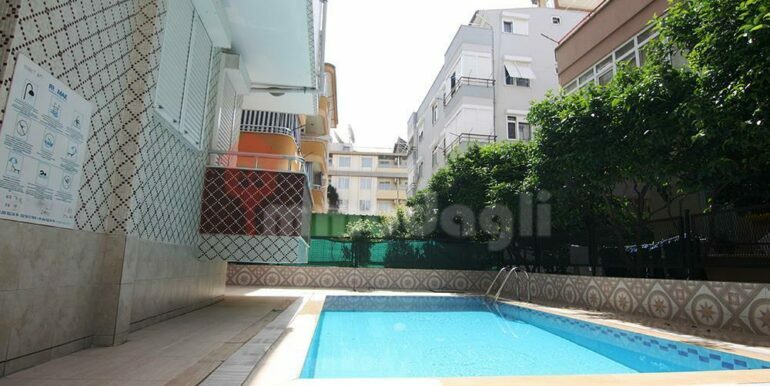 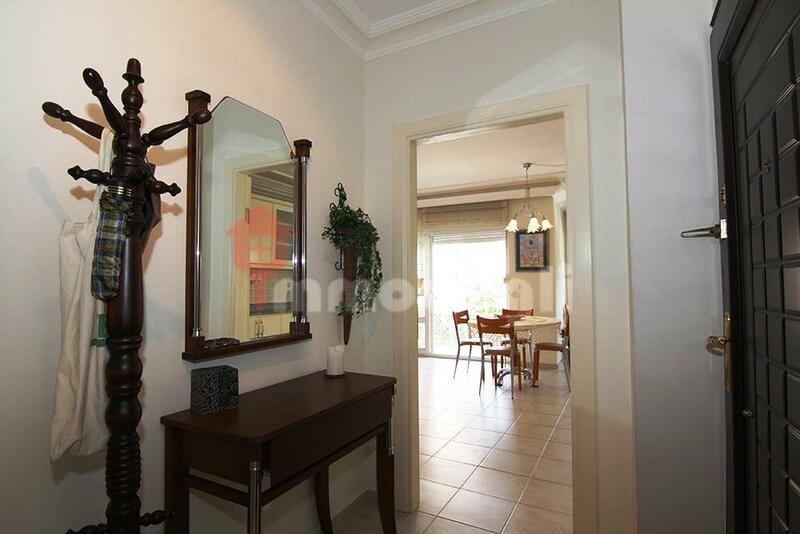 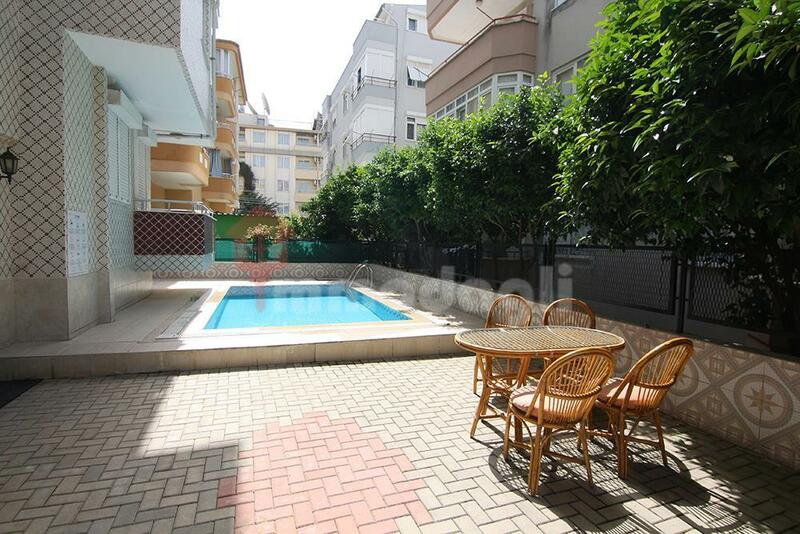 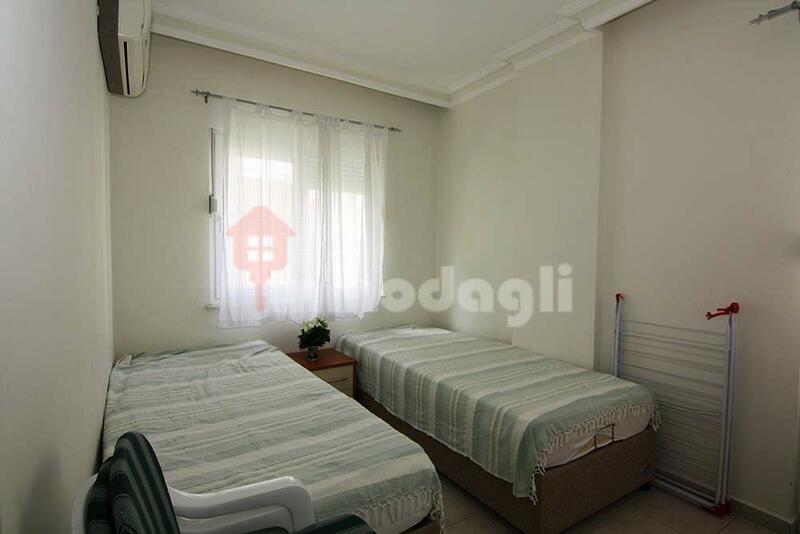 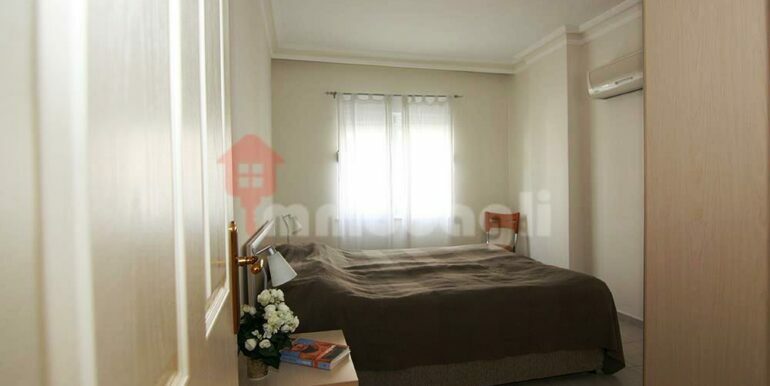 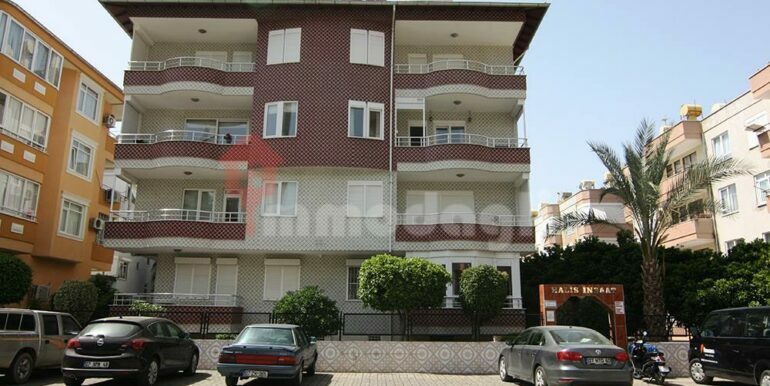 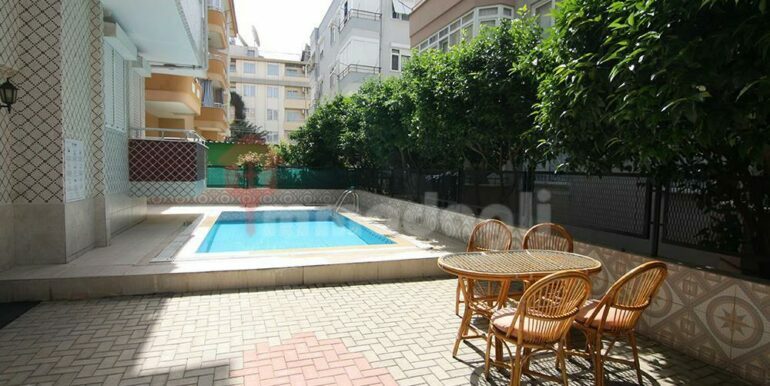 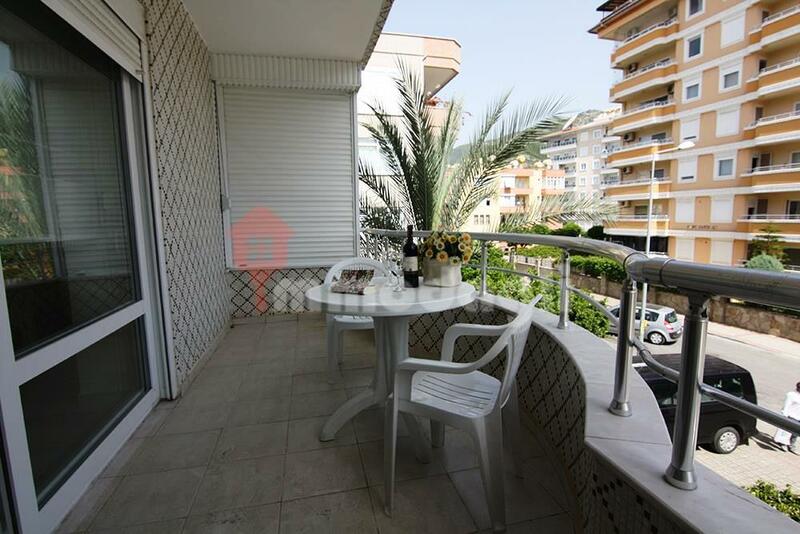 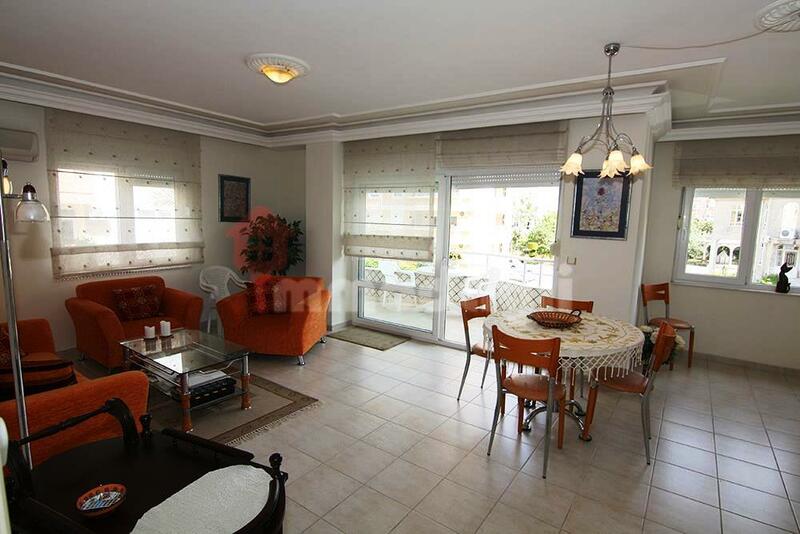 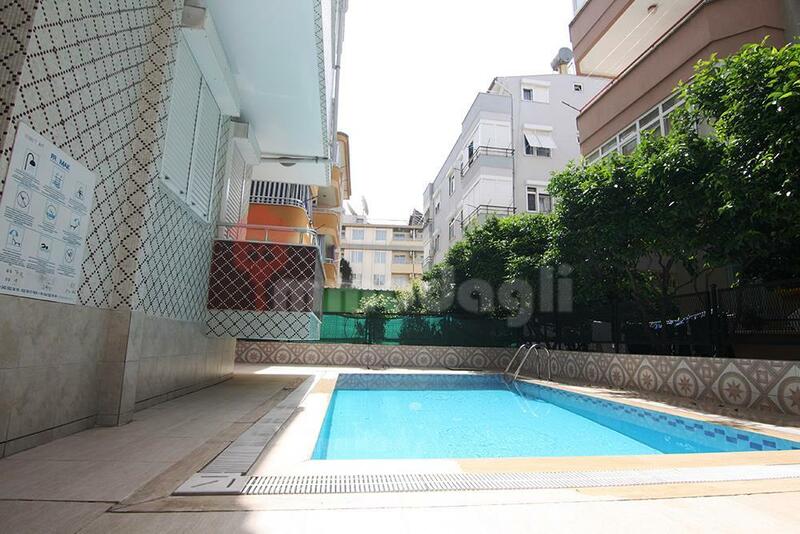 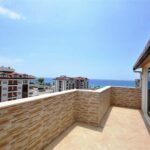 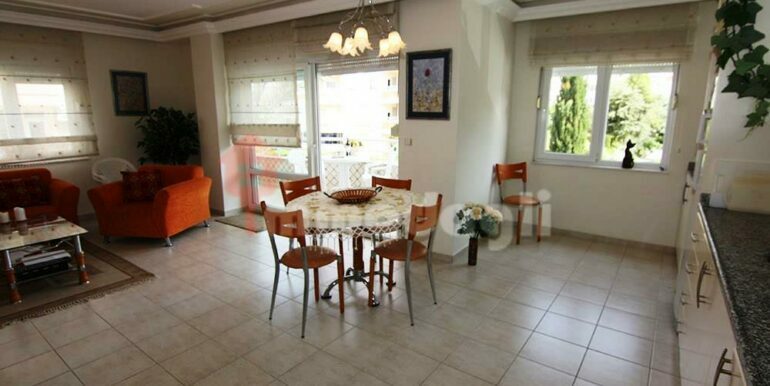 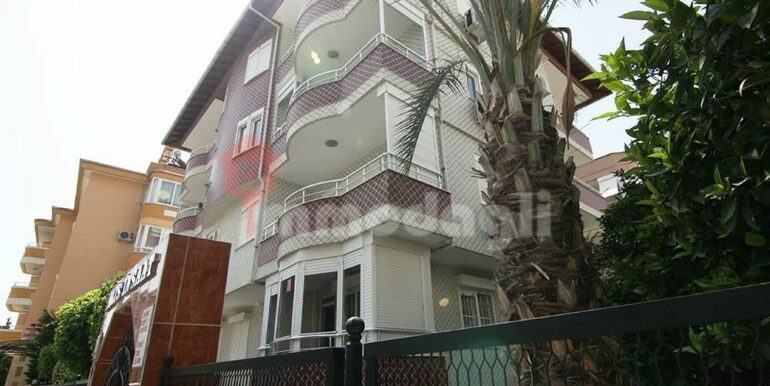 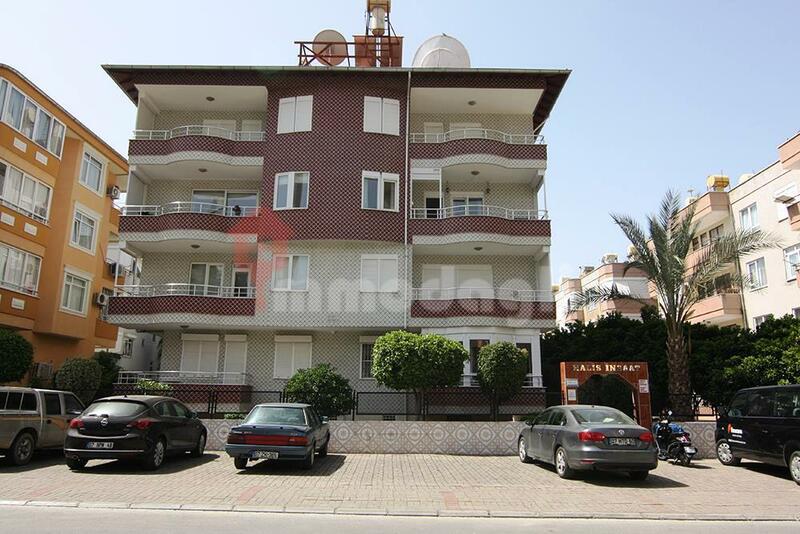 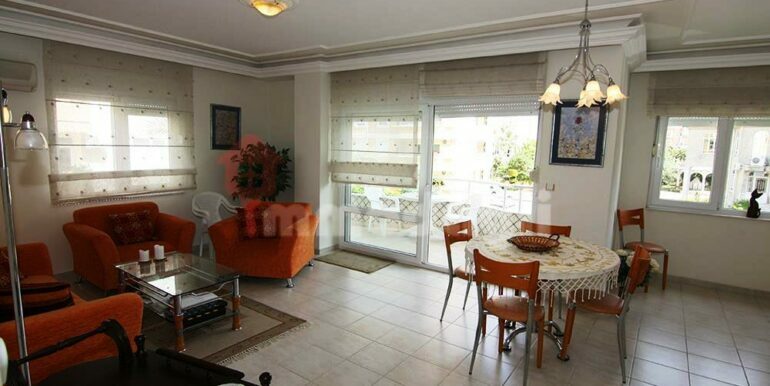 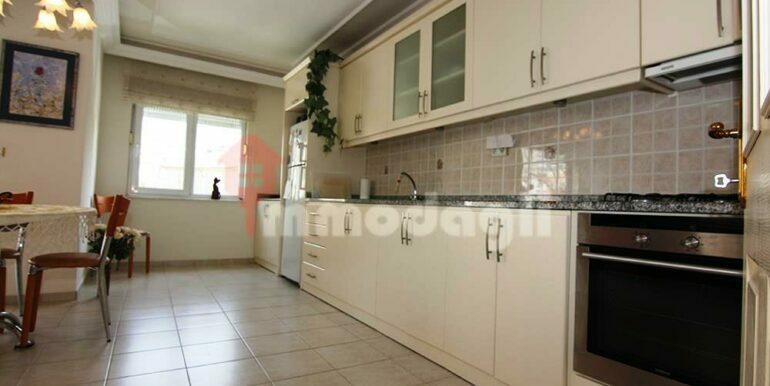 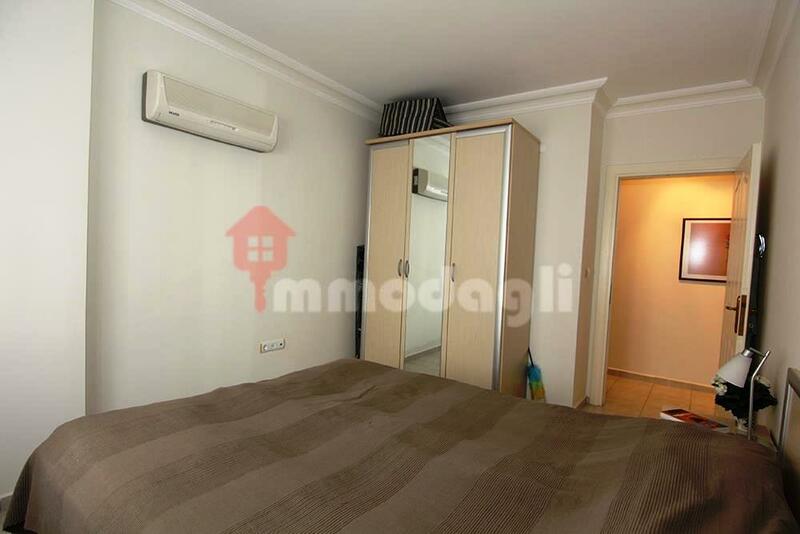 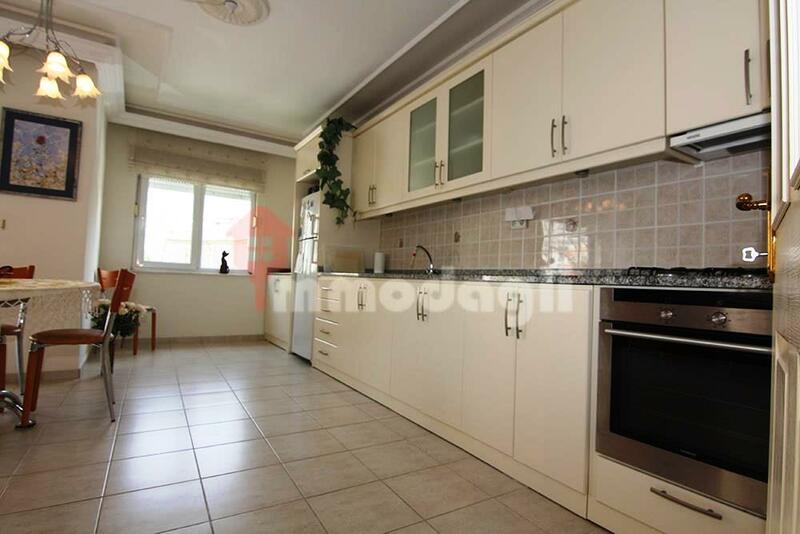 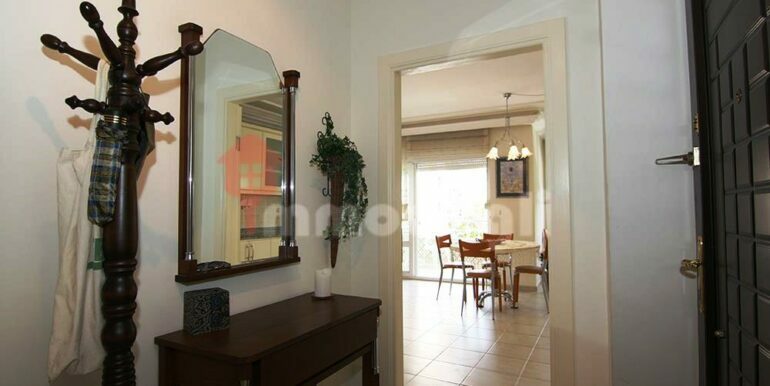 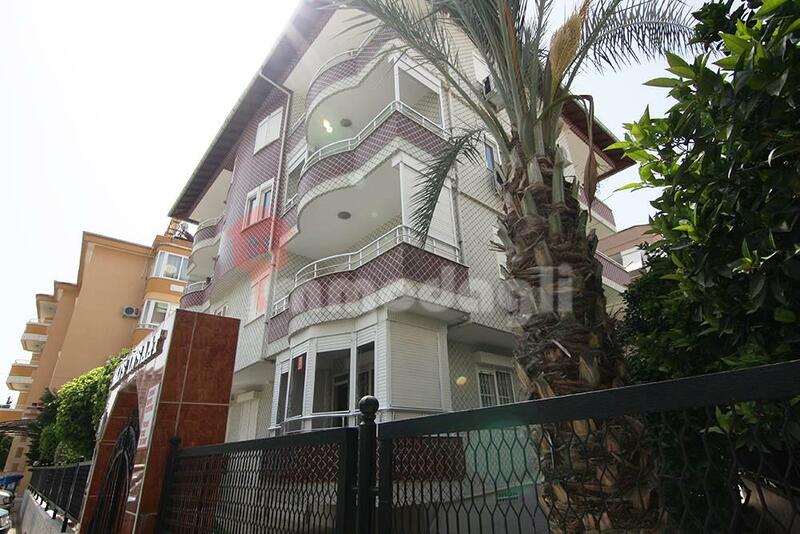 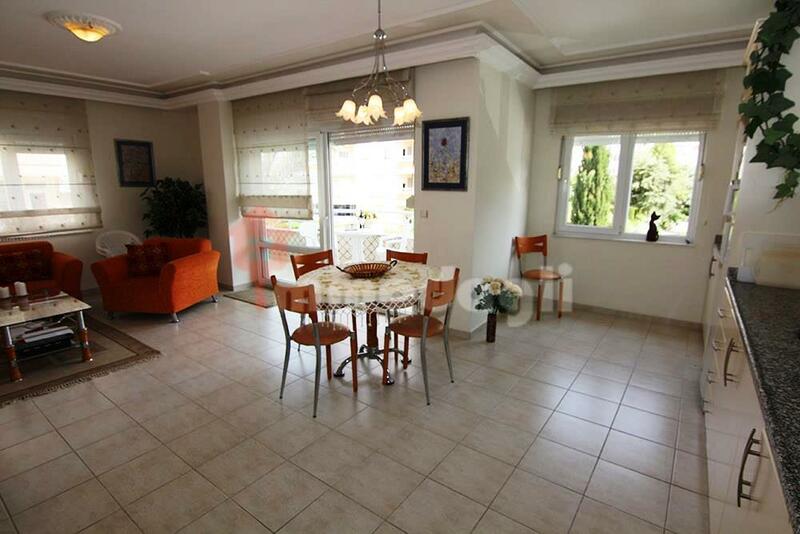 90 m2 Apartment for sale in alanya city center. 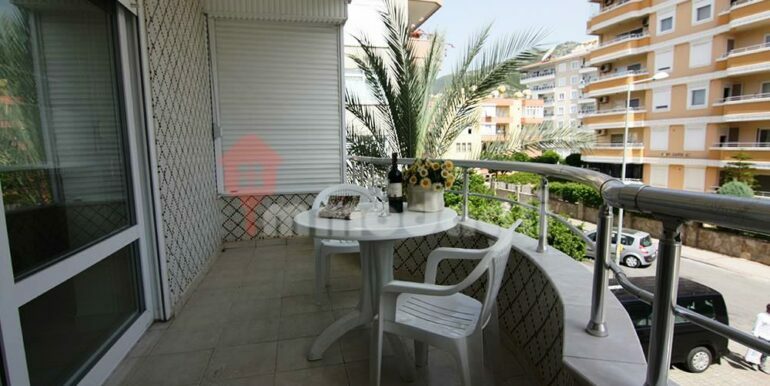 2 Balcony, Air conditioned.